WG Gardencare Machinery is dedicated to giving you the very best in garden machinery sales and service covering all the local areas including West Sussex, East Sussex and Surrey. The owners have worked in the garden machinery sales, service and repairs industry for over fifteen years. 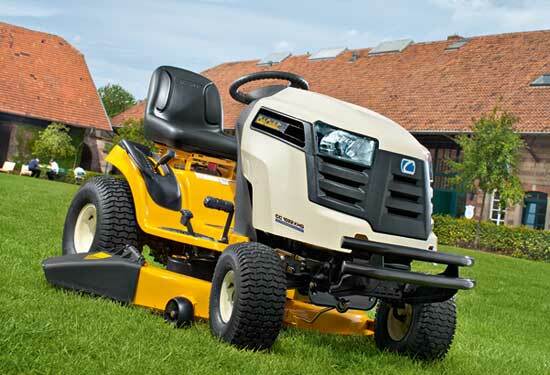 They have a wealth of experience ranging from small lawn mower repairs through to complicated engine, gearbox and electrical work, on all types of professional and domestic garden machinery. They also hold chainsaw certificates and can undertake all aspects of saw servicing and repairs. WG Gardencare Machinery combine experience, skills and vast product knowledge making us the number one choice for sales and service, within the Sussex area and further afield. Call 07926 168953 or 01403 283814 for more information. Please take time to browse through our second hand/used garden machinery section.